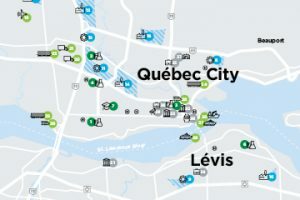 why choose the Québec City area, in Canada? 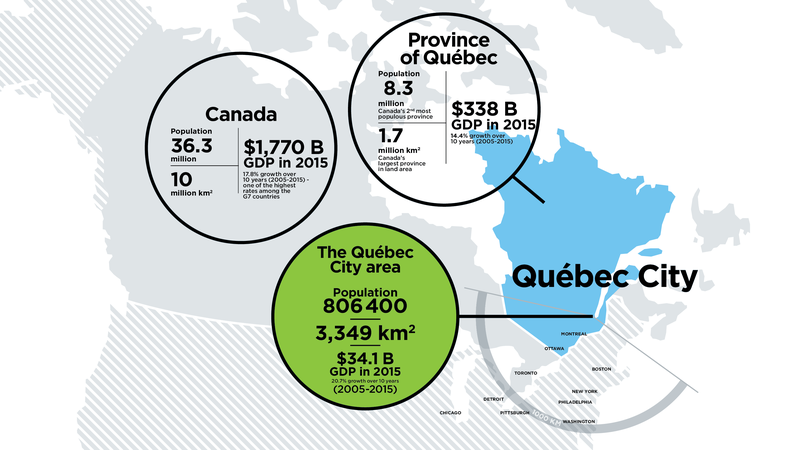 Without complexities or complications: Québec City offers all the amenities of a megacity, with none of the drawbacks. You’ll never be alone because collaboration and mutual aid are deeply embedded in our inner nature. You’ll find talented people with sharp minds who are eager to help propel your ideas to a whole new level. You’ll benefit from an environment that advocates ambition without pretence, knowing that the key to pushing back boundaries is collective effort. You’ll find the perfect example of an all-inclusive, a region that is both a much sought-after, welcoming place and a wonderful springboard to world markets. The region offers an outstanding living environment where happiness is therefore made easy and within everyone’s reach. 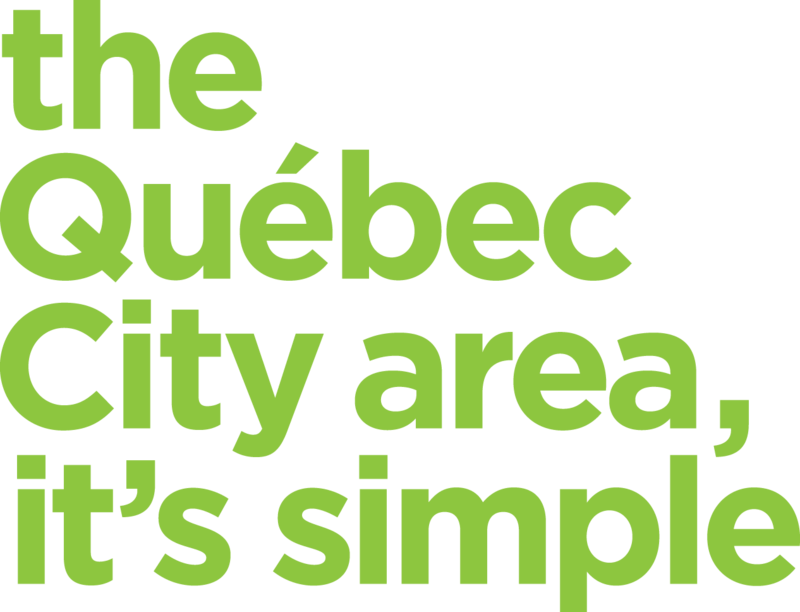 The Québec City area, it’s simple. It’s not a wish or a slogan. It is, to put it simply, a reality. Make it your reality. A dynamic economy, low operating costs, strong industrial diversity and examples of unprecedented collaborations. A specialized workforce, respected educational institutions, R&D at its best and innovative ecosystems. Crowning achievements, the status of provincial capital and heritage city growing entrepreneurship and ground-breaking companies. Transportation infrastructures, exports, foreign subsidiaries and international immigration. A low cost of living, quality healthcare and education systems, thriving cultural and sports scenes and a way of doing business differently. 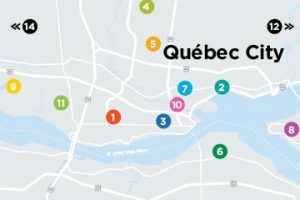 The Québec City area, it’s simple is an initiative launched by Québec International, Québec’s metropolitan economic development agency which promotes the competitive environment of the Québec City area.